We collect information about you when you register with us or place an order for products or services. We also collect information when you voluntarily complete customer surveys or provide feedback. Website usage information is collected using cookies. We collect information about you in order to process your order, manage your account, and, if you agree, to contact you about other products and services that we think might be of interest to you. We use your information collected from the website to personalize your repeat visits to our website. Swim Without Limits will not share your information for marketing purposes with any companies outside of Swim Without Limits. In processing your order, we may send your details to third-party credit card processing companies, credit reference agencies, and fraud prevention agencies. In providing services to you, Swim Without Limits may utilize a third-party service provider and may provide your personal information to them as necessary. 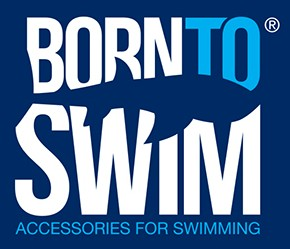 We would like to send you information about products and services of Swim Without Limits which may be of interest to you. If you have consented to receive marketing information, you may opt out at a later date. You have a right at any time to stop us from contacting you for marketing purposes. If you no longer wish to be contacted for marketing purposes, please click notify us. Swim Without Limits may contain links to other sites. Swim Without Limits does not share your personal information with those websites and is not responsible for their privacy practices. We encourage you to review the privacy policies of those companies. We may make a small charge for this service.We want to make sure that your personal information is accurate and up to date. You may ask us to correct or remove information you think is inaccurate. Cookies are text files that are placed on your computer to collect standard internet log information and visitor behavior information. This information is used to track visitor use of the website and to compile statistical reports on website activity. You can set your browser not to accept cookies and to remove cookies from your browsers. However, in a few cases some of our website features may not function as a result. For more information, please visit http://www.networkadvertising.org/choices/. Before you register with Swim Without Limits, you must read and agree to these Terms of Service ("TOS"). The following TOS are between you and Swim Without Limits, Inc. and constitute a legal agreement that governs your use of the Swim Without Limits service and website (collectively referred to as the 'Service'). By using the Service, you are agreeing to be bound by the following terms and conditions of these TOS. Swim Without Limits may update or change the TOS from time to time without notice to you and recommends that you review the TOS on a regular basis. Any new features that augment or enhance the current Service shall be subject to the TOS. Continued use of the Service subsequent to any such revisions, shall constitute your consent to such changes. You can review the most current version of the TOS at any time on our website. You agree that Swim Without Limits may terminate your account and access to the Service should you violate any of the TOS. While Swim Without Limits prohibits conduct and Content on the Service that fails to comply with these TOS, you understand and agree that Swim Without Limits cannot be responsible for the Content posted on the Service and you risk being exposed to such materials. "Content" means any information that may be generated or encountered through use of the Service, such as data files, written text, software, music, graphics, photographs, images, sounds, videos, messages and any other like materials. 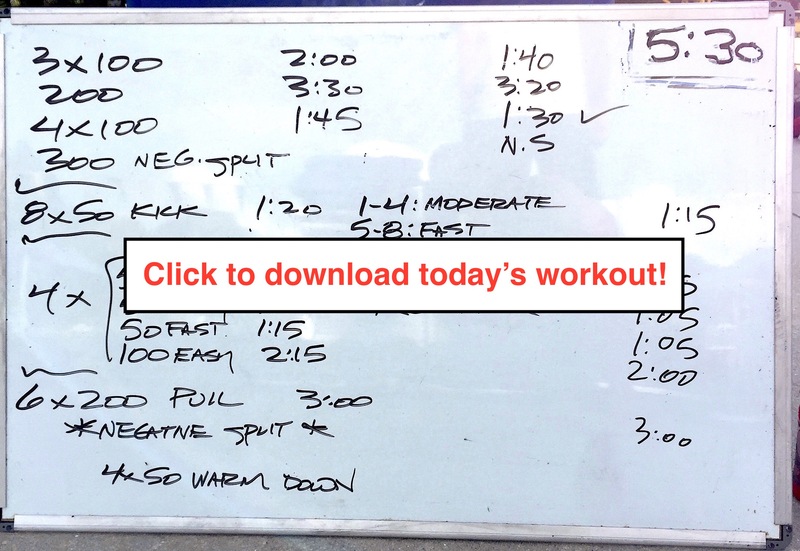 The Service is a web-based swim coaching and swim events site from Swim Without Limits, that is made available on an "AS IS" and "AS AVAILABLE" basis. Swim Without Limits uses or may use third party vendors and hosting partners to provide the necessary hardware, software, networking, storage, and related technology required to run the Service. You assume all risks associated with your use of the Service. To sign in and activate the Service, you must create an account if you don't already have one. To complete the sign up process, you must provide your legal full name, a valid e-mail address, and provide any other information requested. You are responsible for maintaining the security of your account and password. Please choose a strong password and do not reveal it to others. Swim Without Limits cannot and will not be liable for any loss or damage from your failure to comply with this security obligation. You are responsible for all Content posted and activity that occurs under your account (even when Content is posted by others who have accounts under your account). Swim Without Limits will provide technical or other support for the Service. Subscribers with paying subscriptions will provide Swim Without Limits with a valid credit card for payment of the monthly subscription fees. All fees are exclusive of all federal, state, provincial, municipal or other taxes. The Service is billed in advance on a monthly basis and is non-refundable. You will be billed for your first month immediately upon registering and then on the same day every month thereafter. You are solely responsible for canceling your account. An email or phone request to cancel your account is not considered cancellation. Closing your account stops payment and deactivates your account at the end of your billing cycle. There will be no refunds or credits for partial months of service, or refunds for months unused with an open account. Once your account is deactivated, you cannot use the Service. Swim Without Limits, in its sole discretion, has the right to suspend or terminate your account and refuse any and all current or future use of the Service for any reason at any time. Such termination of the Service will result in the deactivation or deletion of your account or your access to your Account, and the forfeiture and relinquishment of all Content in your Account. We reserve the right to refuse service to anyone for any reason at any time. Swim Without Limits reserves the right, at any time or from time to time, to modify, suspend or discontinue the Service (or any part thereof), temporarily or permanently, for any reason, with or without notice to you. Prices of all Services, including but not limited to subscription plan fees to the Service, are subject to change upon thirty (30) days notice from us. 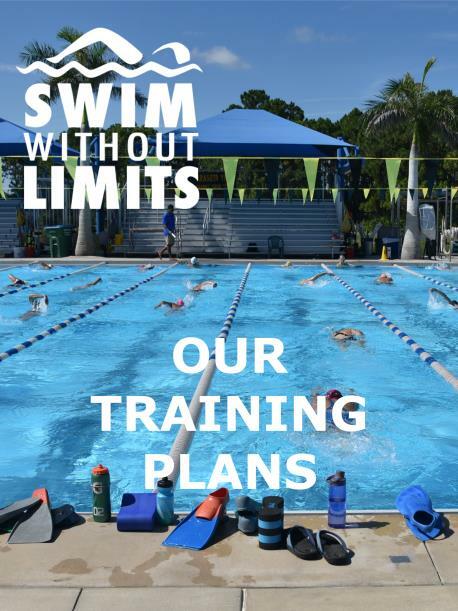 Without limiting the foregoing, Swim Without Limits may provide notice of any such changes by posting them on its website at http://www.swimwithoutlimits.com and/or at the Service itself. Swim Without Limits shall not be liable to you or to any third party for any modification, suspension or discontinuance of the Service. You acknowledge that Swim Without Limits has no express or implied obligation to provide, or continue to provide, the Service, or any part thereof, now or in the future. As part of using the Service, Swim Without Limits will provide you with the opportunity to submit comments, suggestions, or other feedback regarding your use of the Service. You agree that Swim Without Limits will be free to use any feedback you provide for any purpose, unless otherwise provided in writing. Swim Without Limits may impose certain limitations on the use of the Service, including, but not limited to restricting the number of accounts you may register. You agree to use the Service only for purposes as permitted by these TOS and any applicable law, regulation, or generally accepted practice in the applicable jurisdiction. Swim Without Limits reserves the right to modify or impose any limitations on the use of the Service at any time, with or without notice to you. You agree that you will not reproduce, copy, duplicate, sell, resell, rent or trade the Service, or any portion thereof, for any purpose. You understand that all Content on the Service is the sole responsibility of the person from whom such Content originated. This means that you, and not Swim Without Limits, are solely responsible for any Content you upload, download, post, e-mail, transmit, store or otherwise make available through your use of the Service. You understand that by using the Service you may encounter Content that you may find offensive, indecent, or objectionable, and that you may expose others to Content that they may find objectionable. Swim Without Limits does not control the Content posted via the Service, nor does it guarantee the accuracy, integrity or quality of such Content. You acknowledge that Swim Without Limits is not responsible or liable in any way for any Content provided by others and has no duty to pre-screen such Content. You understand and agree that your use of the Service and any Content is solely at your own risk. You acknowledge and agree that Swim Without Limits may access, use, preserve and/or disclose your account information and Content if legally required to do so or if we have a good faith belief that such access, use, disclosure, or preservation is reasonably necessary to: (a) comply with legal process or request; (b) enforce these TOS, including investigation of any potential violation thereof; (c) detect, prevent or otherwise address security, fraud or technical issues; or (d) protect the rights, property or safety of Swim Without Limits, its users or the public as required or permitted by law. You must be at least thirteen (13) years of age to use this Service. You must provide your current, accurate identification, contact, and other information that may be required as part of the registration process and/or continued use of the Service. Violation of any of the foregoing may result in immediate termination of your ability to access and use the Service, and may subject you to state and federal penalties and other legal consequences. By accepting these TOS you represent that you understand and agree to the foregoing. 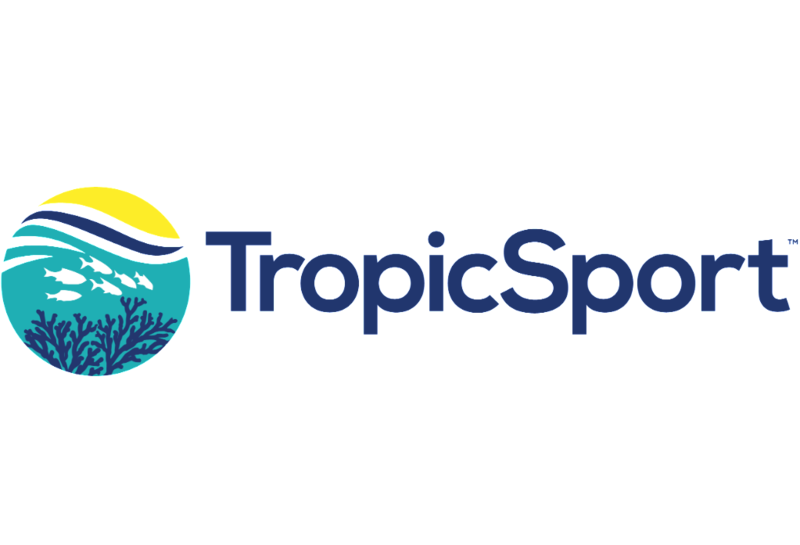 You acknowledge that Swim Without Limits owns all right, title and interest in and to the Service, including without limitation all intellectual property rights, and such rights are protected by U.S. and international intellectual property laws. You agree that you will not copy, reproduce, alter, modify, or create derivative works from the Service. You also agree that you will not use any robot, spider, other automated device, or manual process to monitor or copy any content from the Service. Swim Without Limits claims no intellectual property rights over the material you provide to the Service. Your profile and materials uploaded remain yours. However, by setting your pages to be shared publicly, you agree to allow others to view and share your Content. Swim Without Limits does not warrant that: (i) the Service will meet your requirements or expectations; (ii) the Service will be timely, uninterrupted or error-free or operate in combination with any other hardware, software, system or data; (iii) bugs or errors will be corrected; (iv) that any Content you may store or access through the Service will not be subject to inadvertent damage, corruption or loss; and (iv) the results that may be obtained from or the mathematical calculations performed by the Service will be accurate or reliable. The Service is provided to you strictly on an "as is" basis. All conditions, representations and warranties, whether express, implied, statutory or otherwise, including, without limitation, any implied warranty of merchantability, fitness for a particular purpose, or non-infringement of third party rights, are hereby disclaimed to the maximum extent permitted by applicable law. No advice or information, whether oral or written, obtained by you from Swim Without Limits or through or from the Service shall create any warranty not expressly stated in the TOS. You expressly understand and agree that Swim Without Limits shall not be liable for any direct, indirect, incidental, special, consequential or exemplary damages, including but not limited to, damages for loss of profits, goodwill, use, data or other intangible losses (even if Swim Without Limits has been advised of the possibility of such damages), resulting from: (i) your usage of or the inability to use the Service; (ii) the cost of procurement of substitute goods and services resulting from any goods, data, information or services purchased or obtained or messages received or transactions entered into through or from the Service; (iii) unauthorized access to or alteration of your transmissions or data; (iv) statements or conduct of any third party on the Service; (v) or any other matter relating to the Service. You expressly agree that Swim Without Limits's liability shall be limited to the amount of funds you have paid for your subscription. You agree to hold harmless and indemnify Swim Without Limits, and its affiliates, officers, members, agents, and employees from and against any third party claim arising from or in any way related to your use of the Service or any violation by you of these TOS, including any liability or expense arising from all claims, losses, damages (actual and consequential), suits, judgments, litigation costs and attorneys' fees, of every kind and nature. In such a case, Swim Without Limits will provide you with written notice of such claim, suit or action. This obligation shall survive the termination or expiration of these TOS and/or your use of the Service. Swim Without Limits may provide you with notices regarding the Service, including changes to these TOS, by e-mail, regular mail, or by postings on its website and/or the Service. Any litigation or other dispute resolution between you and Swim Without Limits arising out of or relating to these TOS or your use of the Service will take place in the Sarasota County, Florida, and you and Swim Without Limits hereby consent to the personal jurisdiction of and exclusive venue in the state and federal courts within that District with respect to any such litigation or dispute resolution. This Agreement will be governed by and construed in accordance with the laws of the United States and the State of Illinois, except that body of Illinois law concerning conflicts of law shall not be applicable. This Agreement shall not be governed by the United Nations Convention on Contracts for the International Sale of Goods, the application of which is expressly excluded. These TOS constitutes the entire agreement between you and Swim Without Limits and govern your use of the Service, superceding any prior agreements between you and Swim Without Limits (including, but not limited to, any prior versions of the TOS). You may also be subject to additional terms and conditions that may apply when you use affiliate services, third-party content, or third-party software. If any part of these TOS is held invalid or unenforceable, that portion shall be construed in a manner consistent with applicable law to reflect, as nearly as possible, the original intentions of the parties, and the remaining portions shall remain in full force and effect. The failure of Swim Without Limits to exercise or enforce any right or provision of these TOS shall not constitute a waiver of such right or provision. You agree that, except as otherwise expressly provided in these TOS, there shall be no third-party beneficiaries to this agreement. You agree that any claim or cause of action arising out of or related to these TOS or the use of the Service must be filed within one (1) year after the cause of action arose or be forever barred. 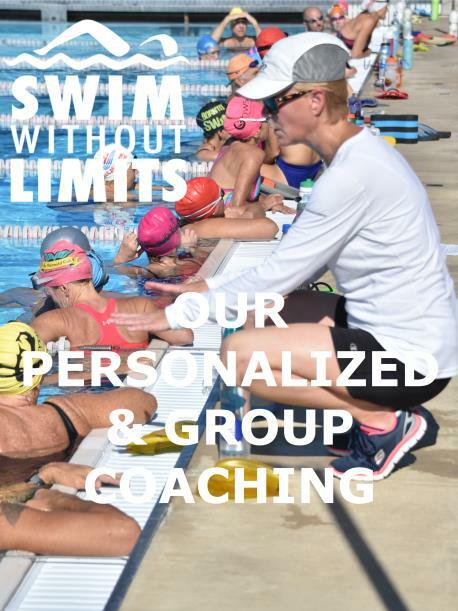 Swim Without Limits, Inc. 2539 Bispham Rd., Sarasota, FL 34231.